Mule Creek Outfitting provides horseback back country guided hunts for elk, mule deer, moose, antelope, and black bear in western Wyoming. The majority of our hunts are conducted from wall tent camps located in Bridger-Teton National Forest. Operated by special permit issued by the Bridger-Teton National Forest. Equal opportunity service provider. ( WY LIC# BG-356). Antelope hunting is conducted on private ranch land and BLM lands. 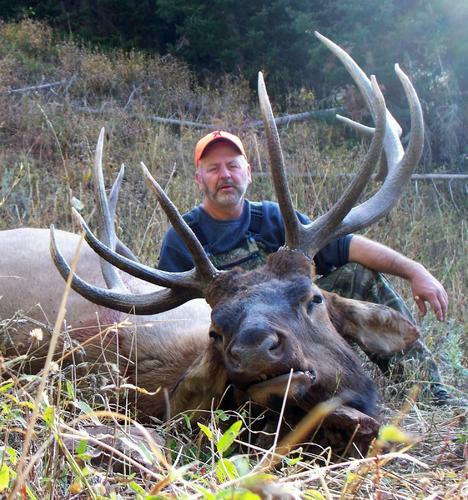 Our hunting unit is one of the best trophy areas in Wyoming for elk, mule deer, moose and antelope. Our hunting is situated between the Franz, Jewett and McNeel elk winter feedgrounds. We have elk that migrate here later in the season and we have elk that are resident here year round. Wolves have not decimated the elk population in this area. We still have trophy elk to hunt. 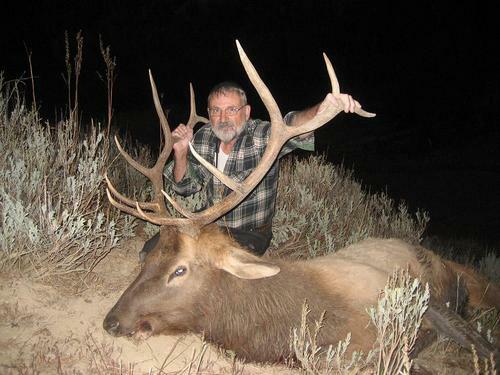 We offer a wide variety of big game hunts in Wyoming. 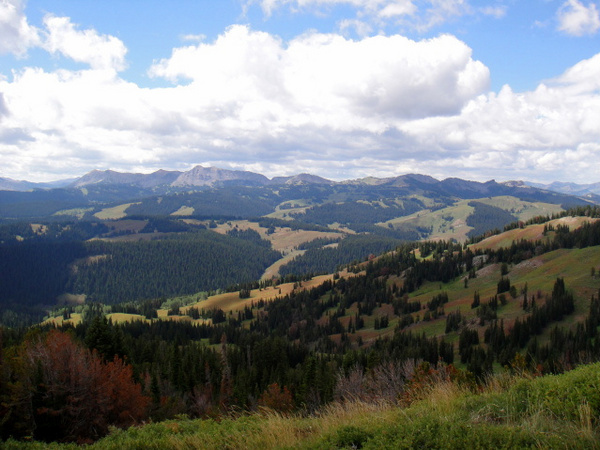 This region is recognized as one of the best areas in the U.S for elk, mule deer, and antelope hunting. The Wyoming fish and game department issues tags for elk, antelope, mule deer and moose on a preference point system. We operate our elk, mule deer and moose hunts out of comfortable wall tent base camps in the Bridger Teton National Forest or from our drive-up camp on the upper Hoback River. Weather in Wyoming is truly unpredictible. Check out our recommended gear list for your Wyoming hunt. Get more information about Wyoming hunting from the Wyoming Game and Fish Department, the Wyoming Board of Outfitters and Guides and more. We know how to get close to game and will make every effort to accomodate the archery hunter. The wolf and the grizzly bears are factors in big game hunting in Northwest Wyoming. Click here to get info on these populations and their impact on our region.